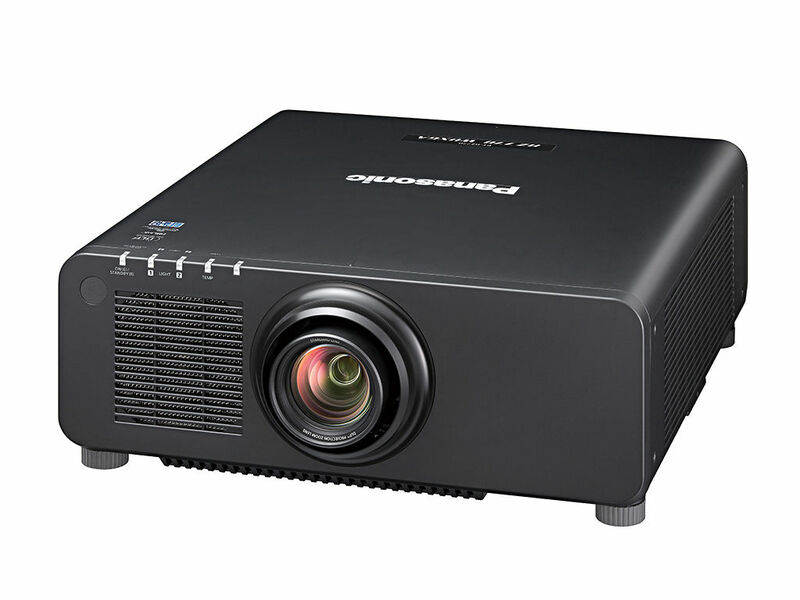 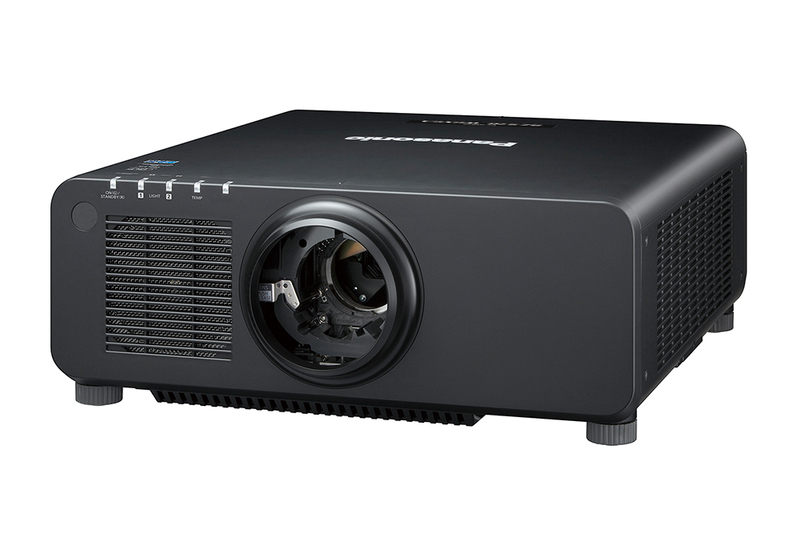 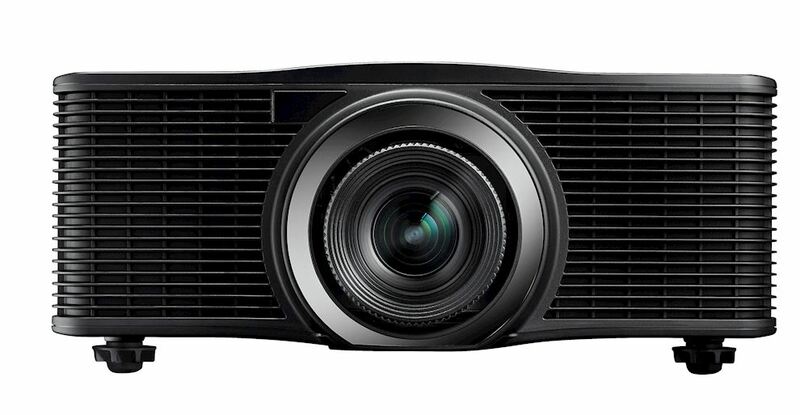 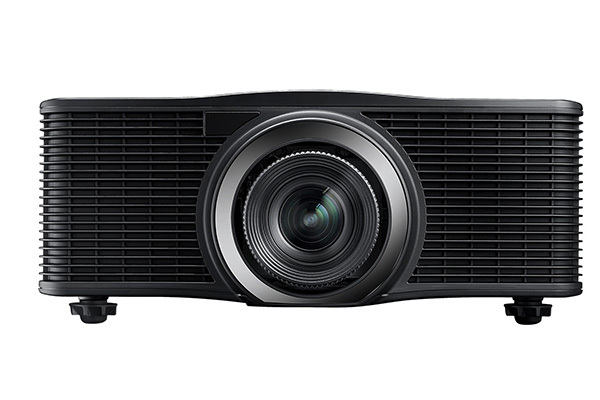 Projector SuperStore carries the best projectors for your conference room, classroom, and large venue. 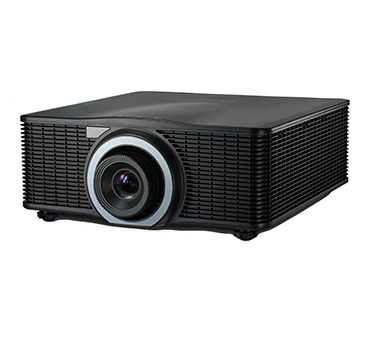 We also offer the best home theater projector brands available today. 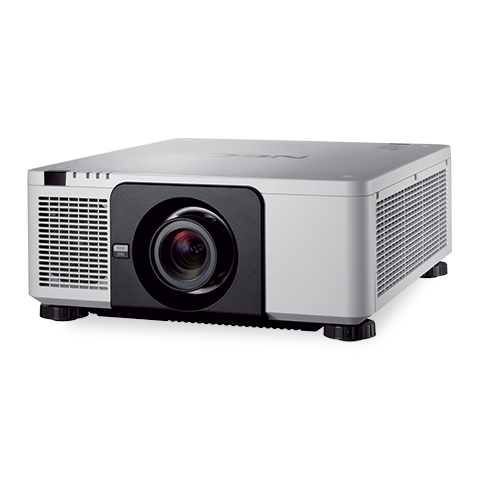 Whether you want 4k, 3D, HD, 1080p or a laser projector, you'll find it here at projector superstore., If you dont, give us a call. 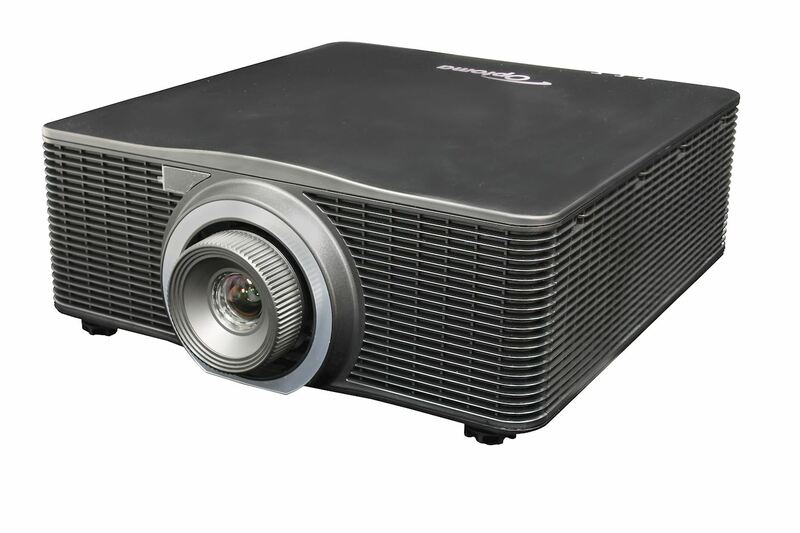 We really do offer the widest selection of the top brands available. 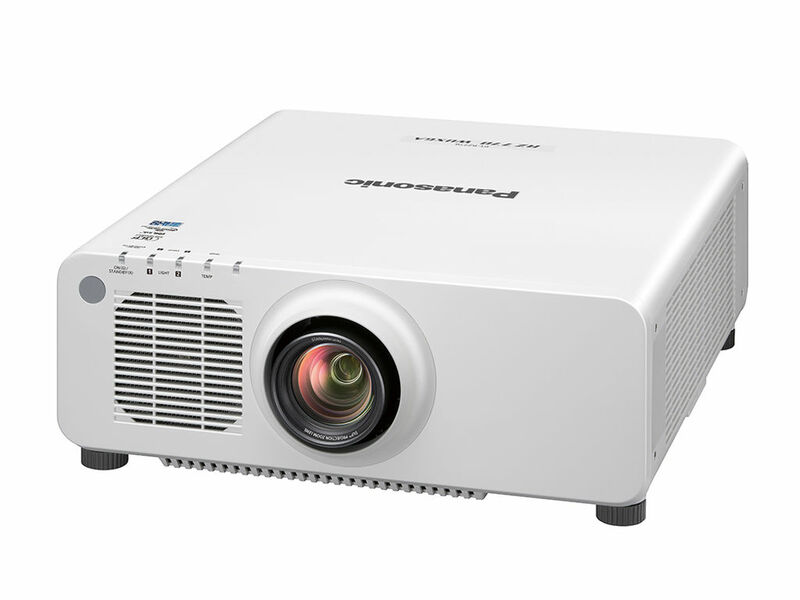 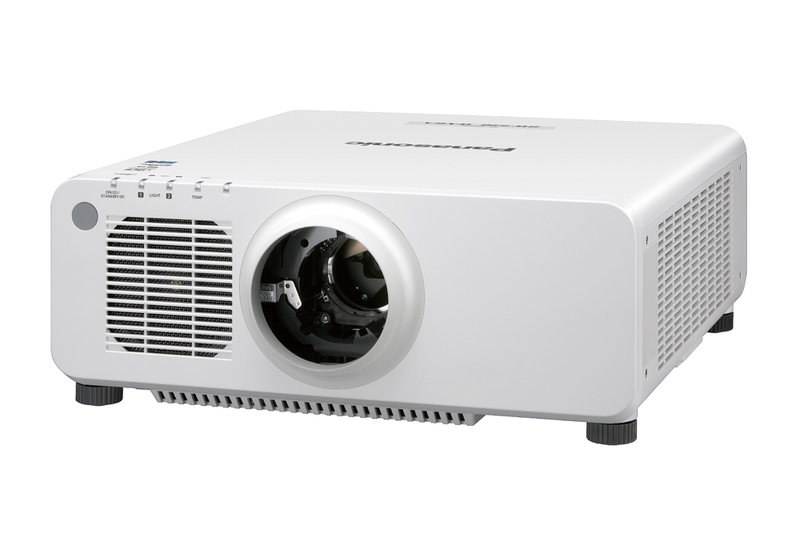 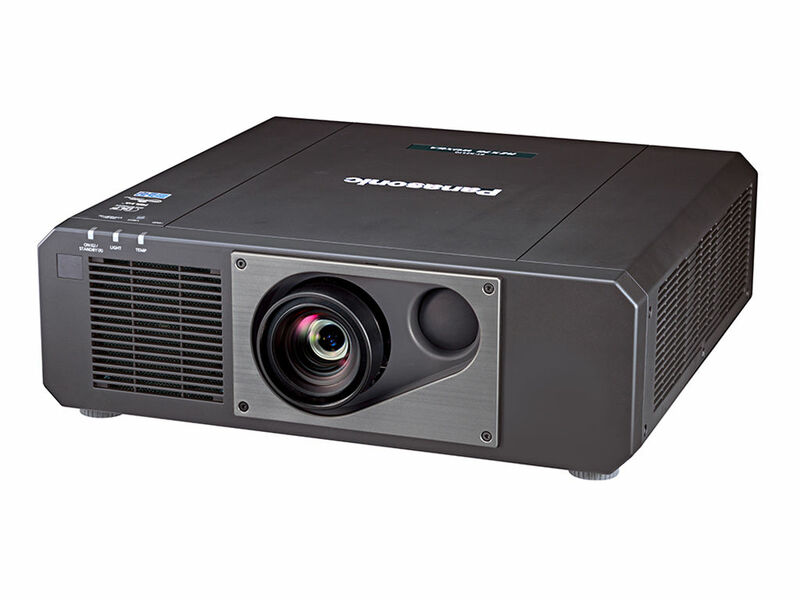 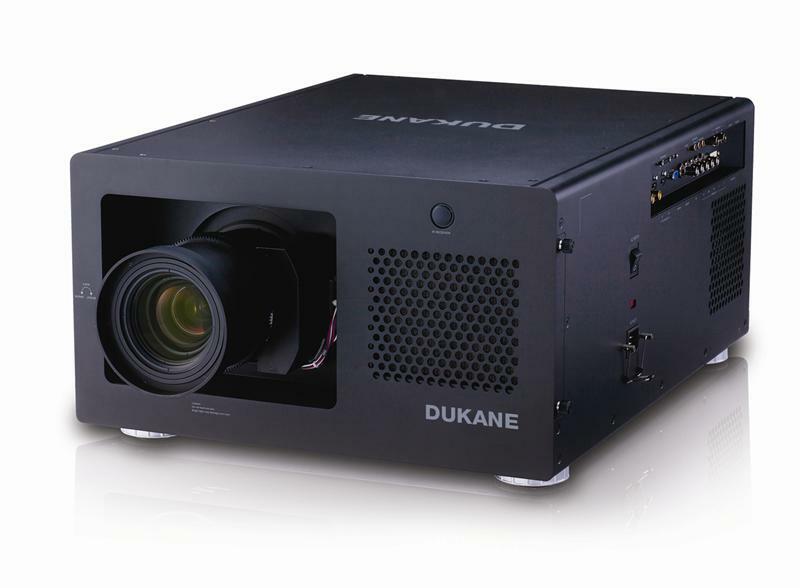 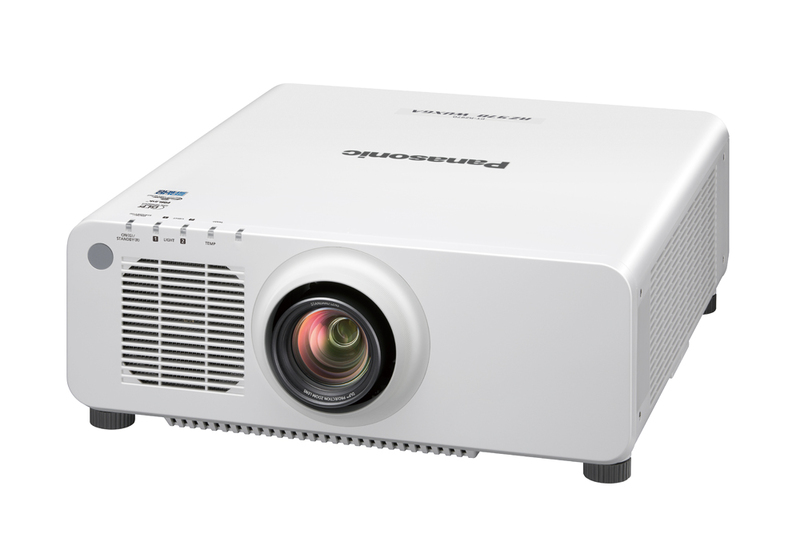 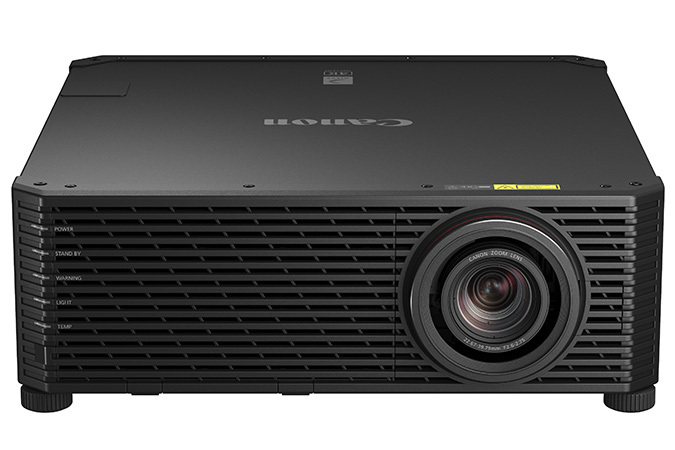 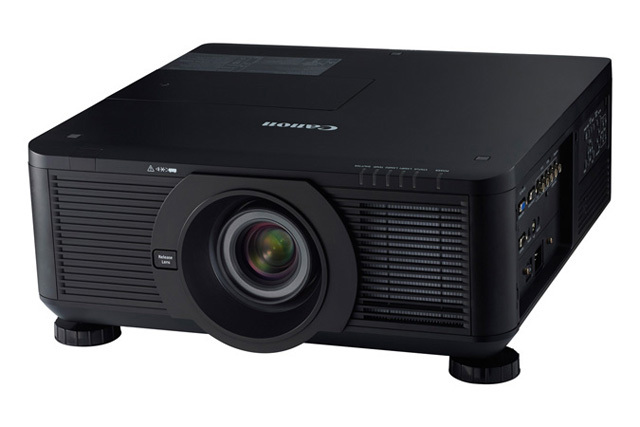 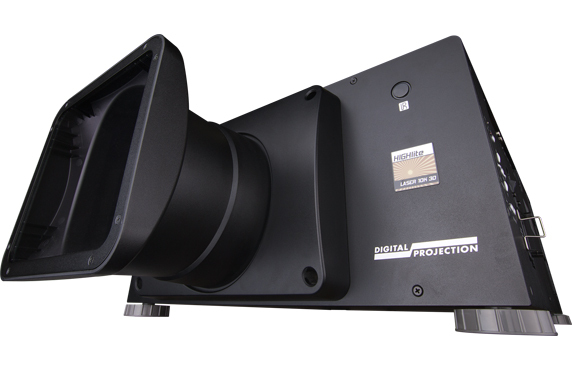 Looking to save some money?, We also offer a variety of used and refurbished projectors. 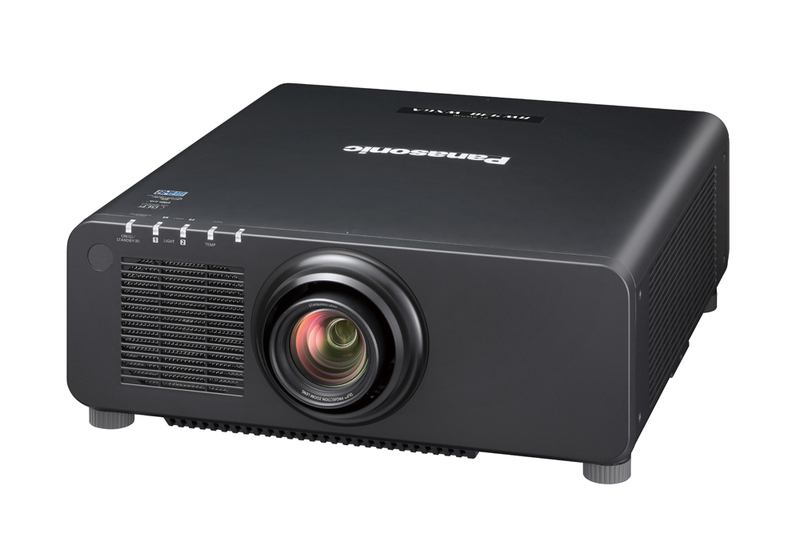 These projectors may be cheap, but they are not cheap projectors. 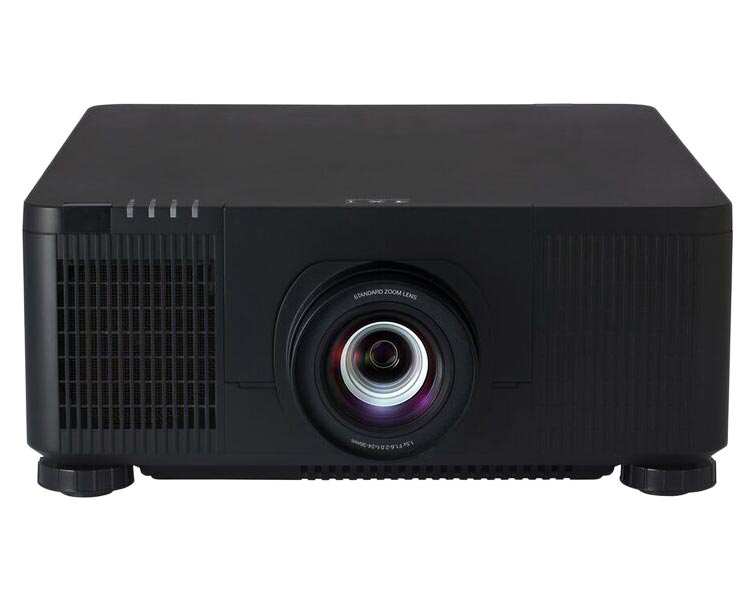 They are the same projectors from the top brands you know and love including EPSON, Sony, NEC, Optoma, and more but with some huge savings.